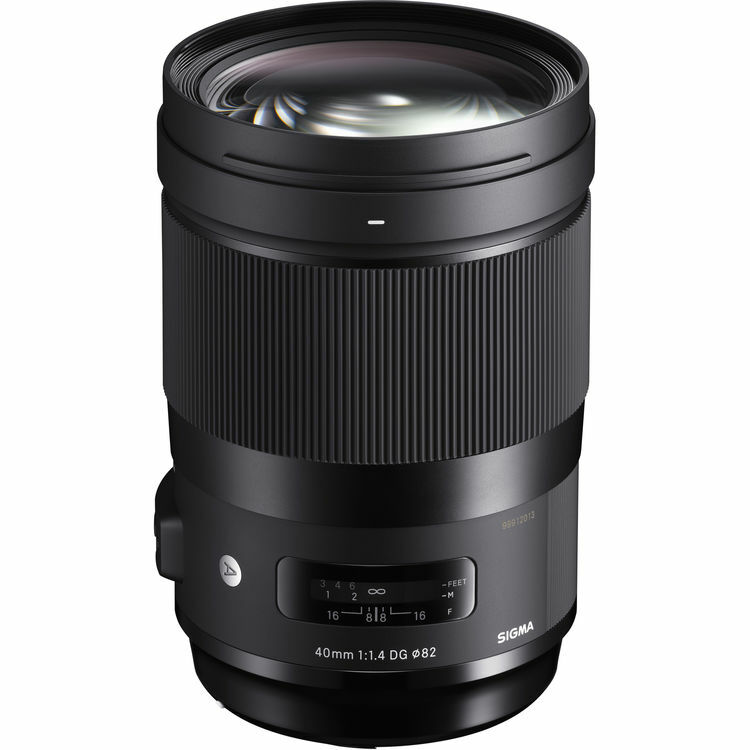 The 40mm F1.4 DG HSM Art is Sigma's first lens developed originally to live up to the sought-after angle of view and performance standard for a benchmark cine lens. This lens effectively arranges three FLD (“F” Low Dispersion) glass elements and three SLD (Special Low Dispersion) glass elements to correct axial chromatic aberration and magnification chromatic aberration. Designed for exceptional sharpness at maximum aperture, this lens excels at available light photography. With less . . . .